Buckle up, because we’re about to talk about something so precious and serious it’s inspired an “Ocean’s 8”-level heist and brings about lawsuits if you get the name a fraction wrong. We’re talking, of course, about maple syrup. March happens to be Maple Month (but you already knew that, right? ), which is why we’re writing about that beautiful brown elixir and where to find it. Canada produces roughly 80 percent of the world’s maple syrup. Unsurprisingly, there are a ton of festivals, restaurants, and bars that make it a point to honour this sweet substance. Here are the best places to enjoy maple syrup throughout Canada. For 170 years and several generations, the Fultons have been tapping maple trees. At this point, the family has been around almost as long as the ancient trees themselves. When you visit Fulton’s Pancake House & Sugar Bush, you can snowshoe, hike, and indulge in treats like maple taffy and maple cotton candy. And why stop at edible souvenirs? You can also purchase maple sugar scrubs, salts, and shea butter. Just remember to take some maple cheesecake to go, as well. Shaw’s Catering may be better known for their roasted pork than maple syrup, but whoever said you can’t be a genius at two things at once? 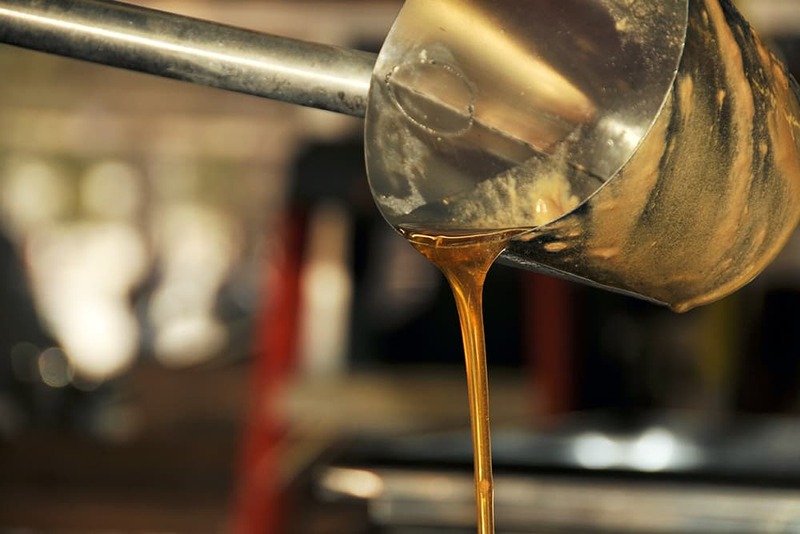 The farm produced their first batch of maple syrup back in 1904, which used the old iron pot method. Techniques have changed through the decades, but not the integrity of the product. You can get a big serving of this sweet magical syrup when you stop into their pancake house. Aside from the usual goodies, you can also pick up maple butter tarts, tea biscuits with a maple spread, and maple cinnamon buns. It’s time to rage at Beauceron de l’Érable! Over 5,000 people attend this maple fest every season. Yes, you can find all the delicious treats your tummy will thank you for in advance, but you can also participate in games, watch live music and comedy acts, and even interact with mascots. Do you love family-owned maple syrup farms? 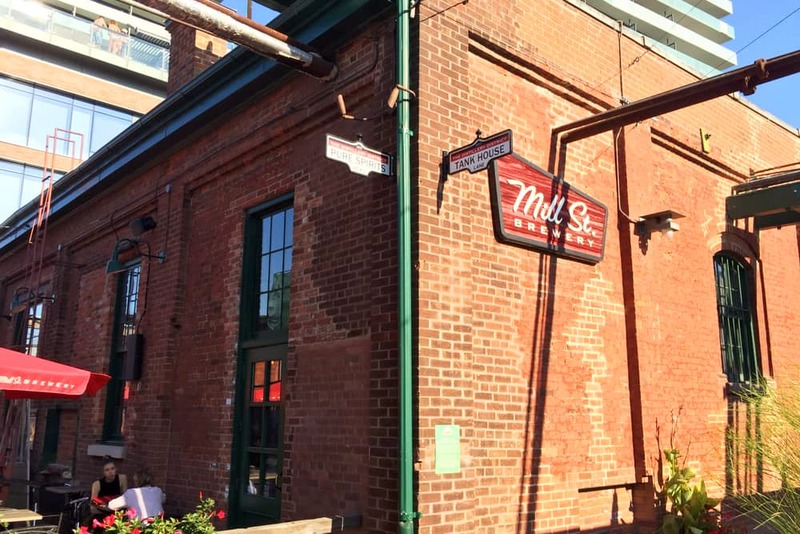 So does Mill Street Brewery. 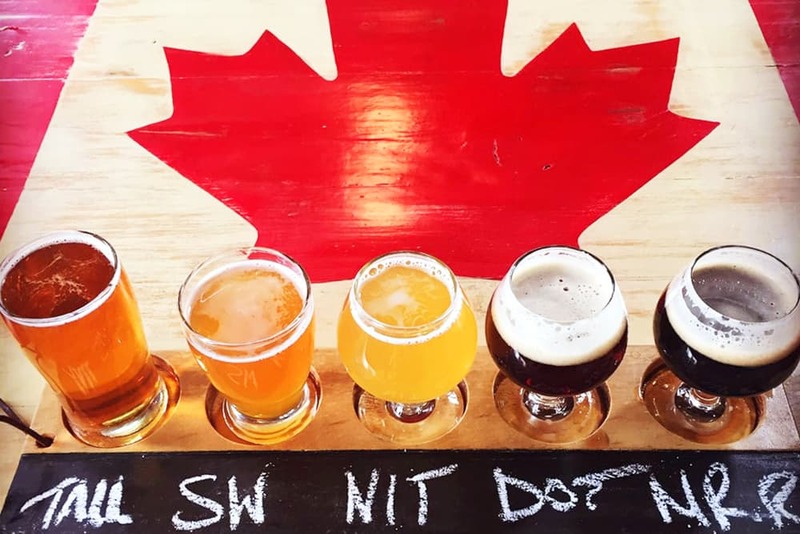 Their special Madawaska Maple Ale is a blend of Irish red ale and syrup from a family-run producer in Combermere, Ontario. It’s a brew that has nutty flavour, along with hints of sweetness at its core. Day drinking is totally OK when it’s maple syrup! 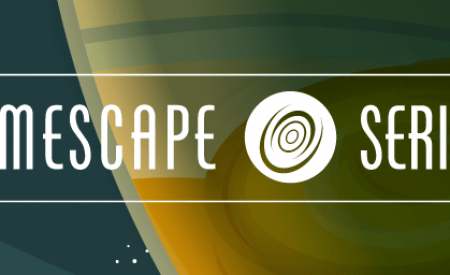 Looking for something to do with the whole family? Stanley’s Olde Maple Lane Farm has you covered come winter. Admission is free and includes a petting farm, education centre, and a play area for the kids. 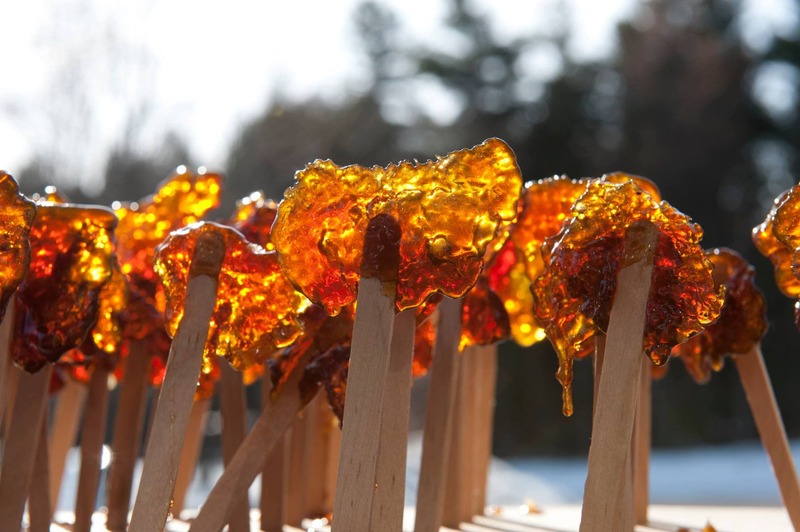 For a little extra pocket change, you can also indulge in the time-honoured tradition of making maple taffy on the snow. If you want to take some treats with you, just stop into the shop for goodies like maple red pepper jelly and maple candied cashews. The Wheelers aren’t just syrup makers, they’re syrup historians. 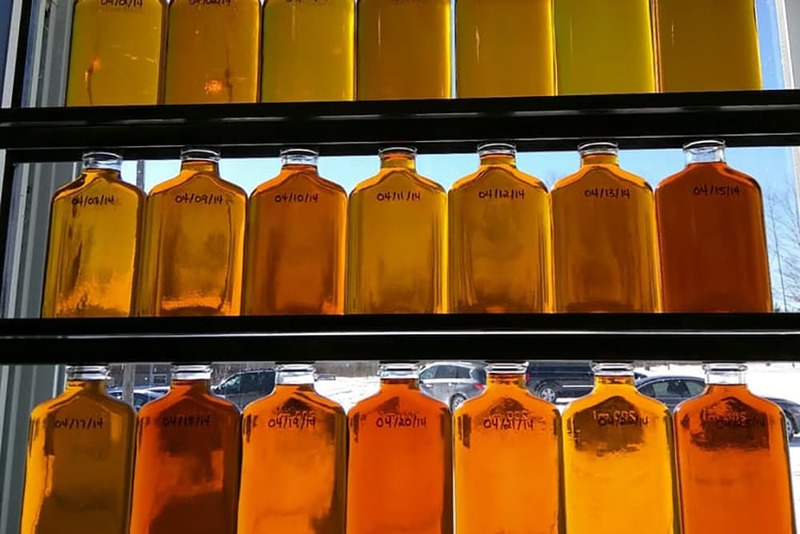 In fact, Vernon Wheeler has the Guinness World Record for the largest collection of maple syrup artifacts. This is why they opened the Maple Heritage Museum, where you can check out antique tools and parts used in the maple syrup process. Of course, you can certainly sample the sweet stuff while you’re here, too. Their pancake house offers organic maple syrup, along with homemade maple sausages. Can’t get enough of that delicious stuff on your pancakes? How about drinking it in a cold ale? If you don’t believe us, you clearly have never tried the Sugar Moon Maple from Garrison Brewing Co. It’s made with authentic maple syrup from Nova Scotia, and has a 6.3 alcohol percentage for a nice loopy feeling when you’re done. There’s something to be said about passing down wisdom through the generations, especially if it results in something as tasty as maple syrup. 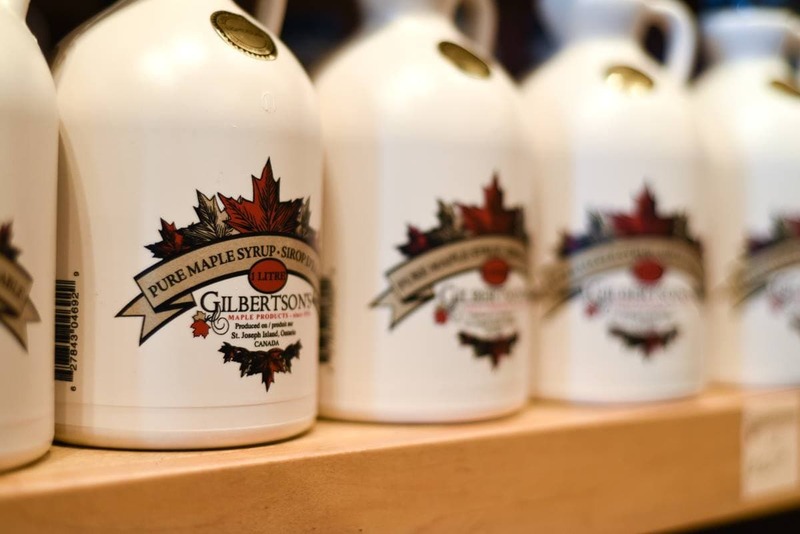 Gilbertson’s Maple Products has been making syrup since 1936 and four generations later, is one of the largest producers of maple syrup in Ontario. 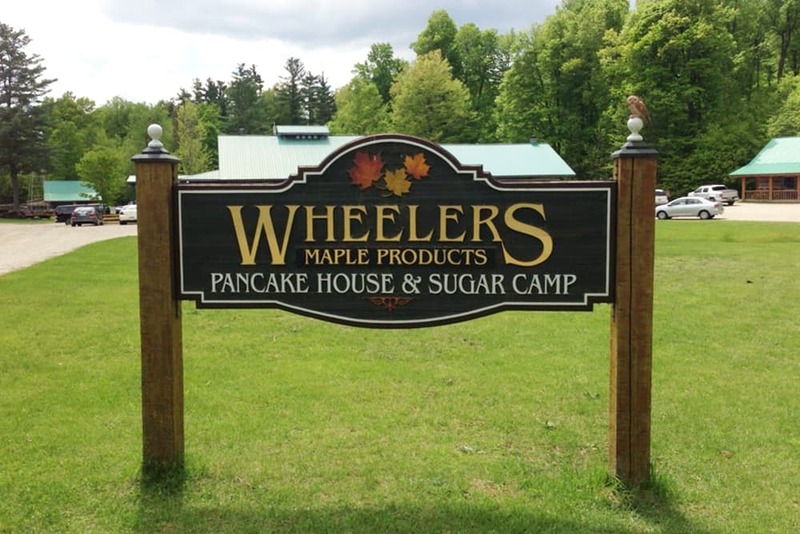 During a visit to headquarters, you can check out the syrup-making operation in person and then fill up at the pancake house. Yes, you can get the usual pancakes and French toast swimming in the good stuff, but you can also have the grilled cheese with maple mustard, or maple baked beans as a side dish. 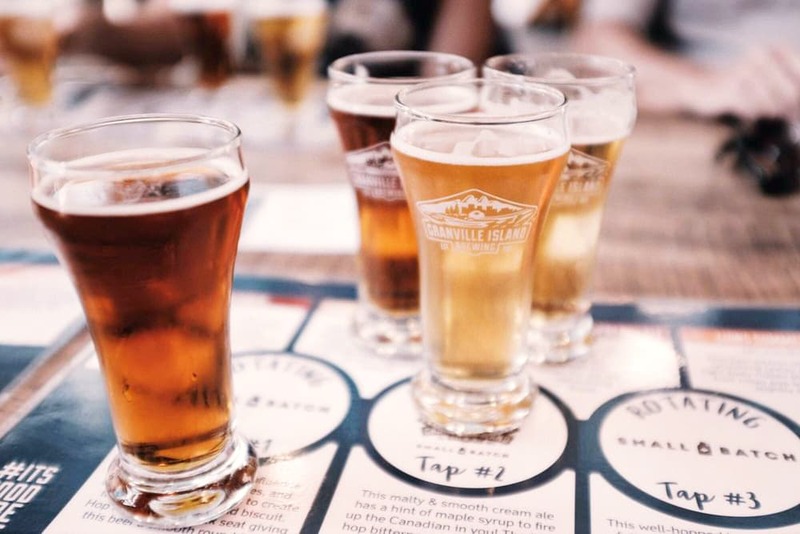 For summertime suds, Granville Island Brewing knows the best drink to pair with BBQ and corn on the cob: Maple Shack Cream Ale. This caramel malt includes hints of maple syrup for a smooth finish. And, per the brewery, you can also add it to chili for an extra kick at your potluck. Fortune Farms goes back five generations. Five! The first few generations packed syrup in tin cans and tapped about 100 trees. These days, the family taps around 7,000 trees and uses advanced technology to eliminate water from the sap. 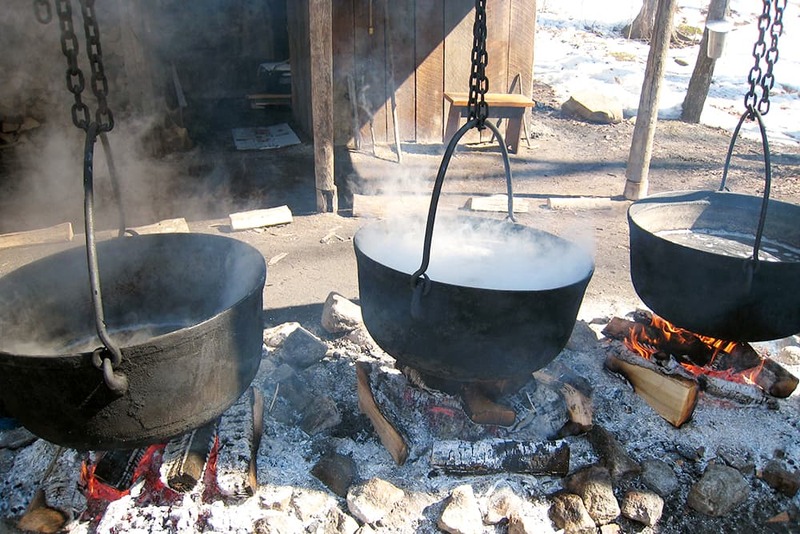 If you visit the farm during production season, you can watch the sap get boiled and kettled and then taste the difference between traditional and more modern methods of syrup-making. Between tastings, you can go for a walk along any of the three trails surrounding the property to burn off those calories. Before you go, you’ll want to bring home a number of their souvenirs, like the maple fudge, maple vinegar, and maple sugar candy. There you have it! The top places to get that delicious sweet stuff on your pancakes, in your beer, or on a taffy stick. Happy travels! Jennifer Cuellar is a writer, an avid explorer, and fan of all things Games of Thrones-related. When she’s not sipping tea in a café by the beach, she’s off writing about wondrous cities you simply have to visit. From mountain peaks to downtown streets, there’s a world of adventure waiting to be explored. She spotlights top cities to tour, which attractions you’ve got to see, and off-the-beaten path activities to try during your next vacation. Let’s go travel! strange how Ontario takes over here. 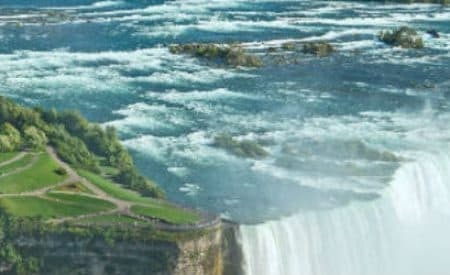 Quebec is the largest producer in Canada with one mention. and New Brunswick, a large producer, is ignored !